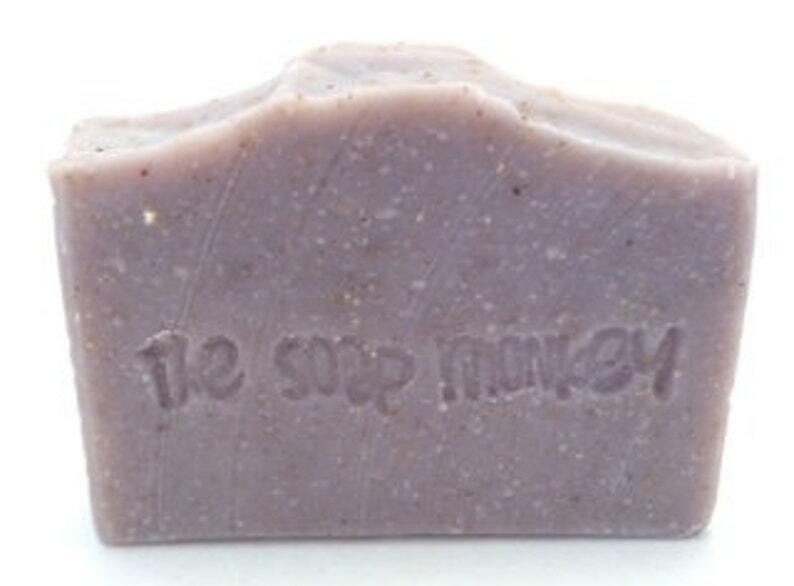 The perfect bar for lovers of lavender! Oats and finely ground lavender buds provide gentle exfoliation while lavender essential oil soothes and calms. It works with the steam of your shower for a naturally relaxing experience. This bar is a retreat from daily stress!